There’s no denying that Filipinos love hamburgers, an icon of American cuisine that has captured the hearts of people from all parts of the world. Indeed, hamburgers have become one of the most well-loved comfort foods in the Philippines that you’ll spot a hamburger stand or joint in almost any street, shopping mall or public places in the country. Although there are lots of popular local and international hamburger joints in the Philippines, a new brand sprouts every now and then offering to give Pinoys a tastier, juicier and more delicious treat. 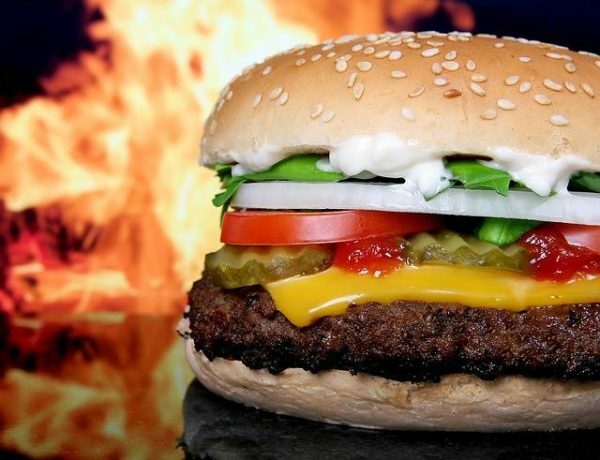 While it can be challenging to make your hamburger business stand out in a sea of popular joints in the country, your brand can be a hit once you create a great-tasting hamburger. Here’s how you can make a hamburger from scratch. Season your ground beef with salt and black pepper. Kosher salt is recommended. Using your hands, shape the beef into 3.4 to 1 inch thick patties. You may opt to make them larger but they will take longer to cook. Put a few droplets of water into a non-stick pan before adding patties. Make sure not to overcrowd the patties and cook each side until brown. You may use a meat thermometer to check the patties’ internal temperature, which should be 160 F.
Slap on a slice of cheese on top of the cooked patties. Allow the cheese to melt for a few minutes while the patties are still on the pan. Remove the beef patties using a spatula. Serve on toasted buns along with slices of tomato, onion and lettuce. Don’t add too many seasonings and sauces as the flavor of the beef can be lost. Instead of using many condiments, season the patty generously before grilling it. You may also lightly drizzle it with caramelised onions. To make your toasted buns crunchy, put them under a broiler and toast them for 3 to 5 minutes.